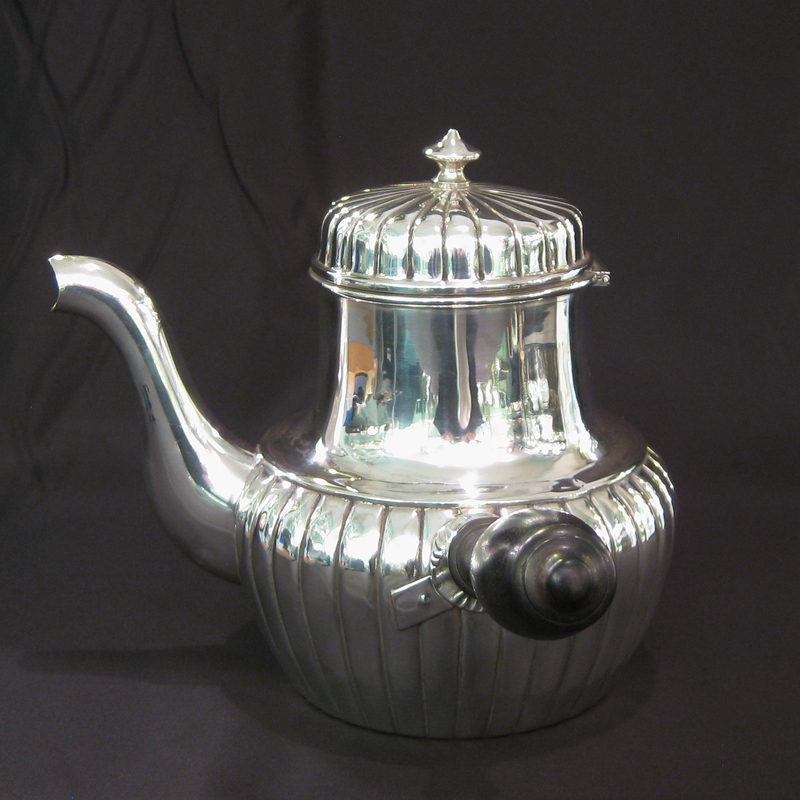 An elegant side handled tea pot. 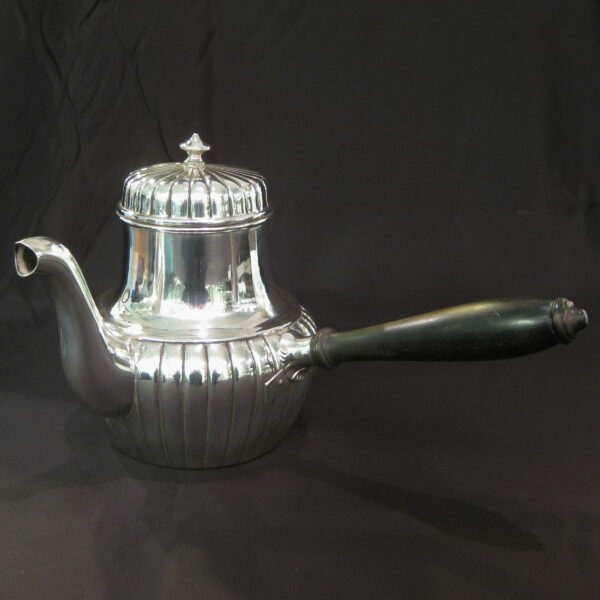 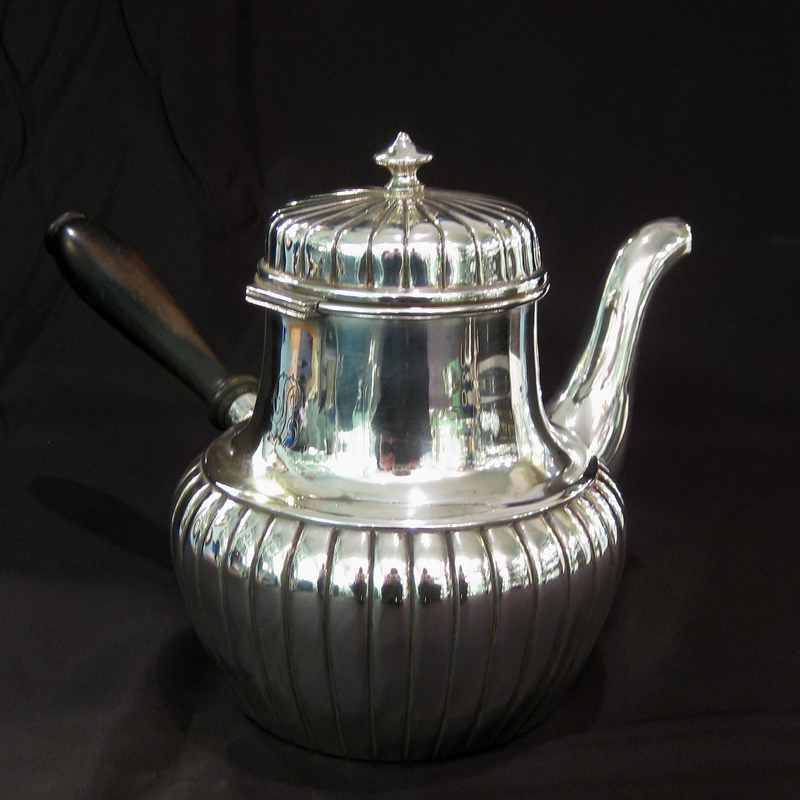 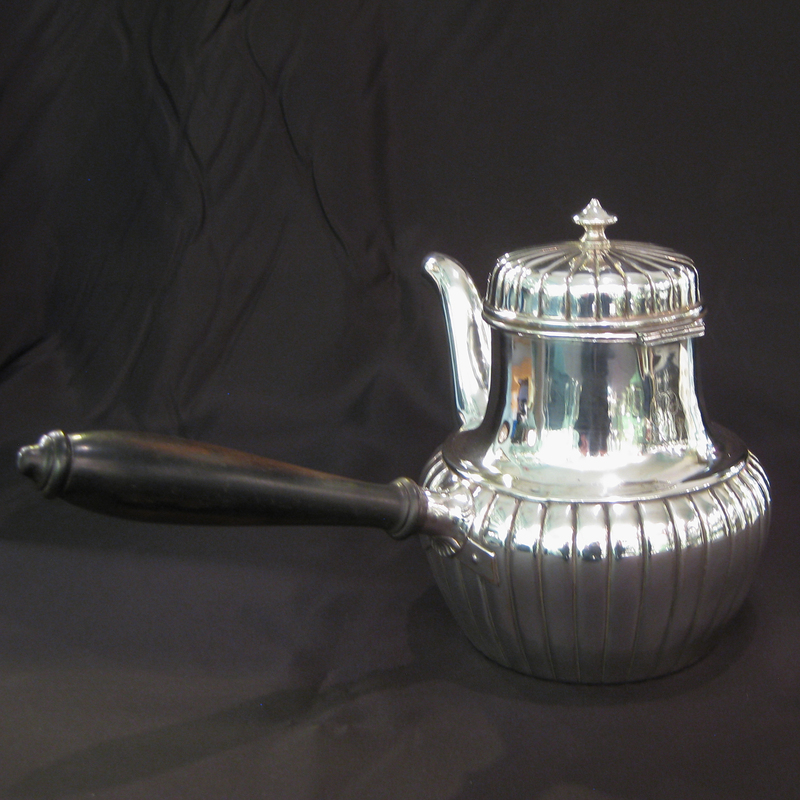 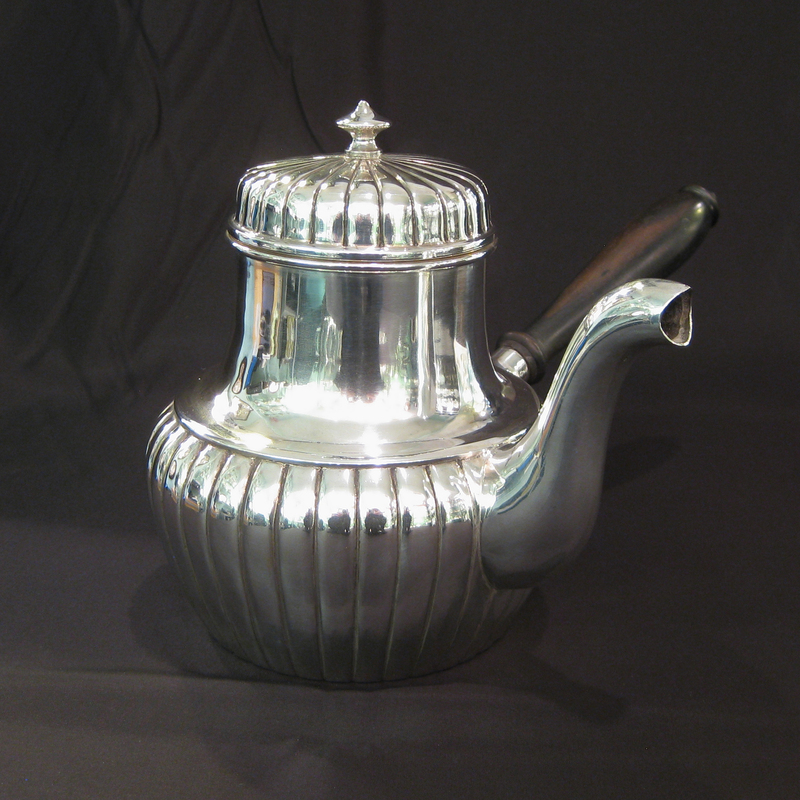 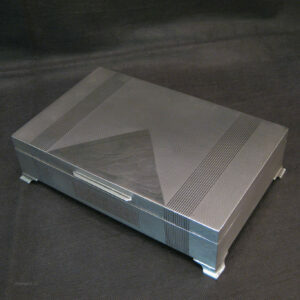 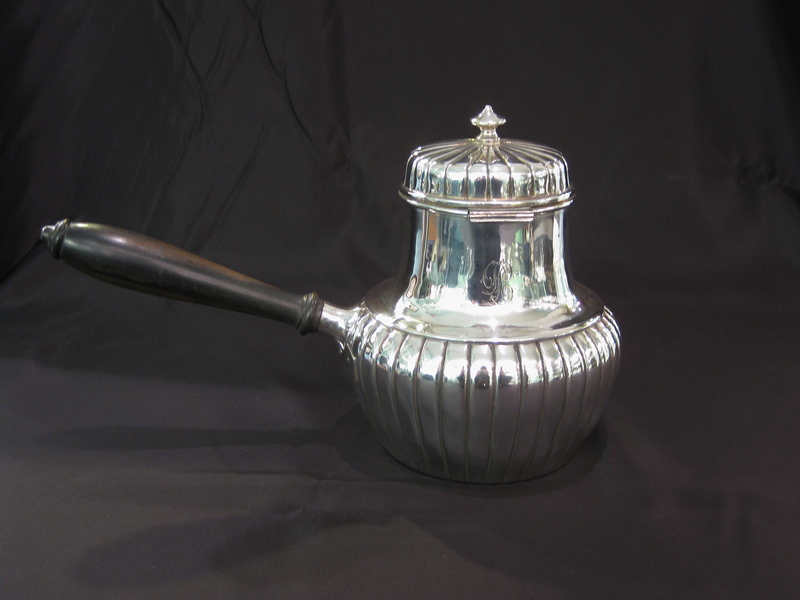 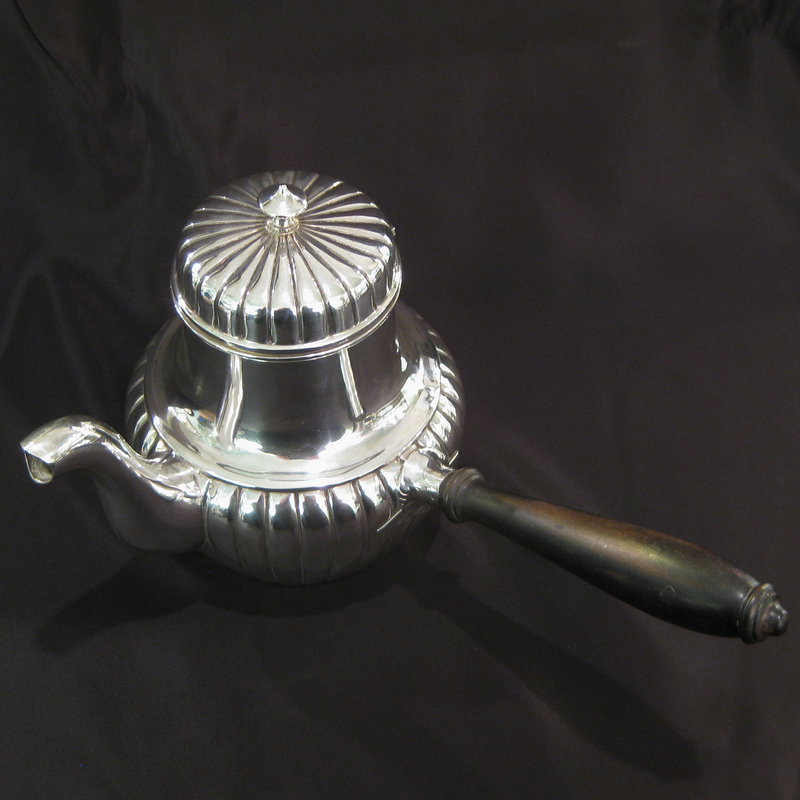 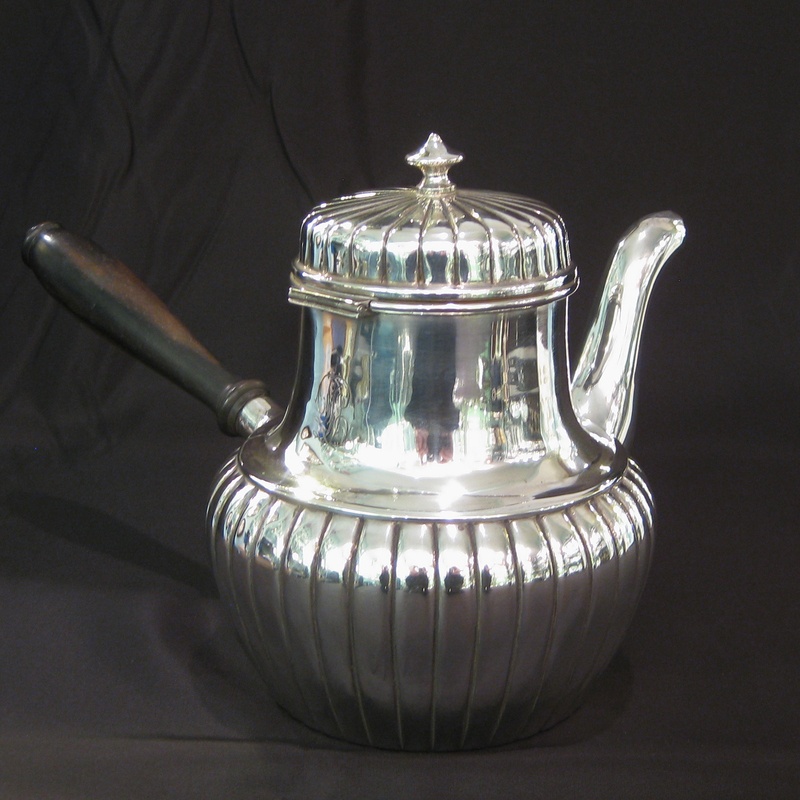 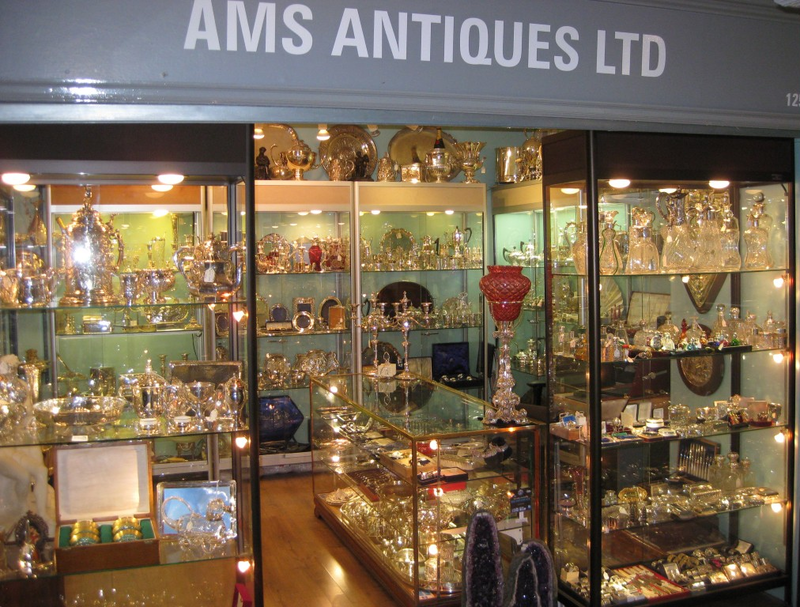 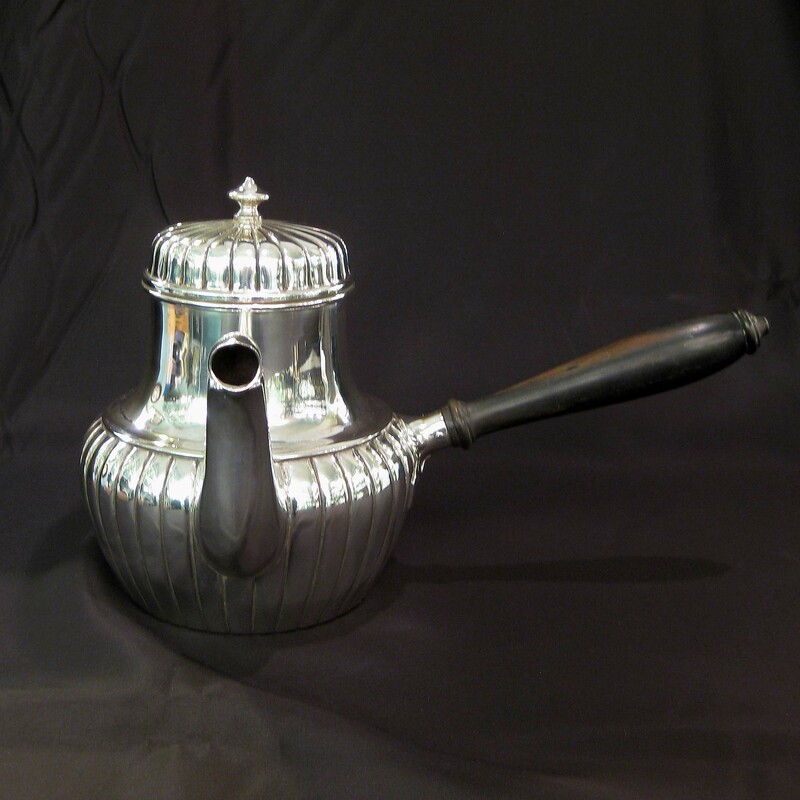 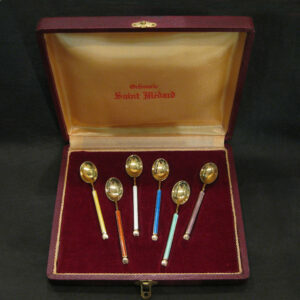 Made of 800 grade continental silver with an ebony handle and a fluted body and lid. 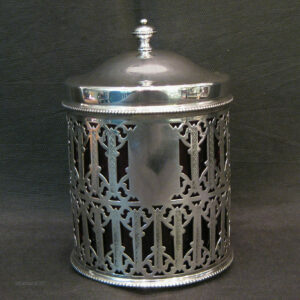 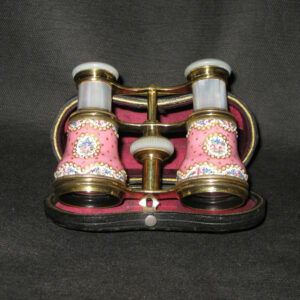 Stands 16cm tall and measures 27cm wide at the handle.